Cadmium red, carmine red, apple red, oxblood red, alizarin red, vermilion red, mahogany red, red ocher, english red, bordeaux red, spanish red, red violet, persian red, cherry red, iron oxide red, orange red, blood red, signal red. 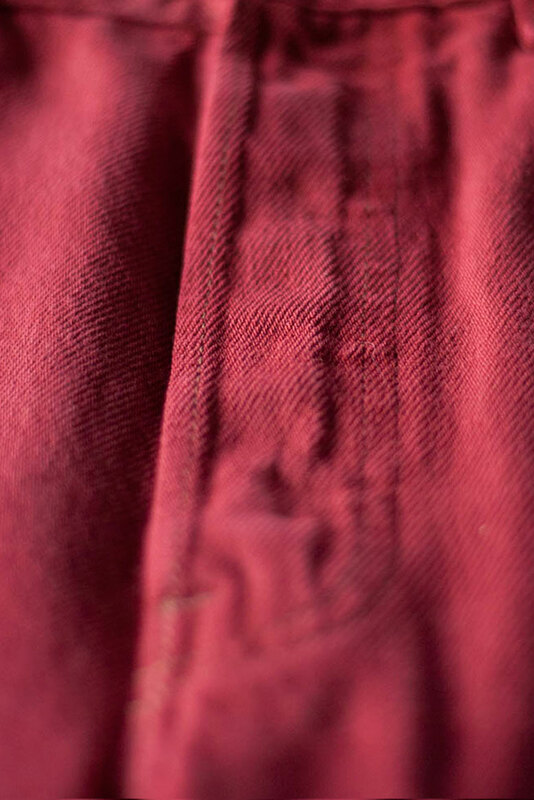 A clothes collection that is connected by the colour red. 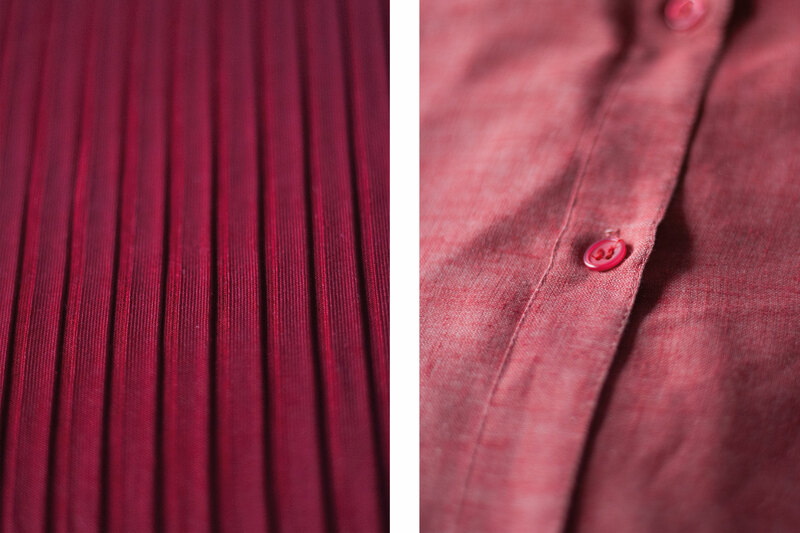 Different shades of red, from dark to light and variable in intensity and saturation, form a beautiful pallet which is ultimately determined by the combination of the raw materials from which the garments are made and by the original colour of every piece. These different shades form a beautiful pallet; the ROOD by RENS Collection. Donate your garment and become part of the Collection. 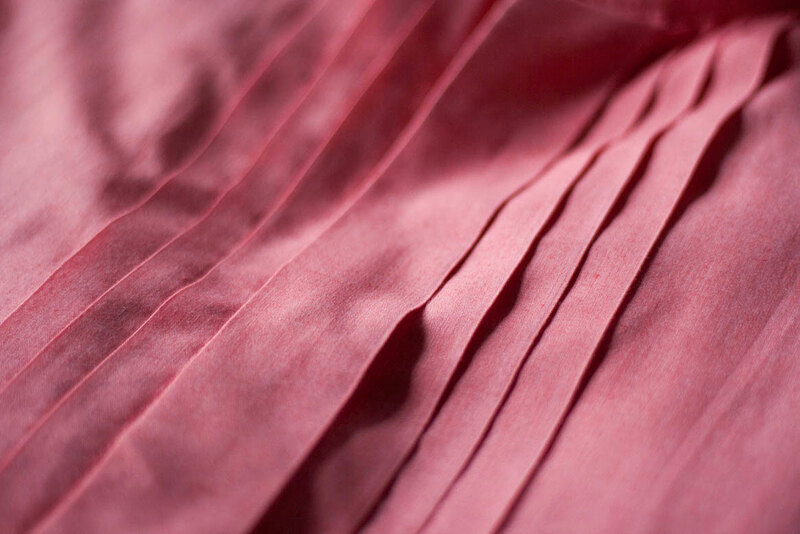 Each garment of the ROOD by RENS collection is numbered. You can find the entire collection on www.roodbyrens.nl. With your personal number you can track & Trace the garment, to discover who was the last owner and where it is right now.